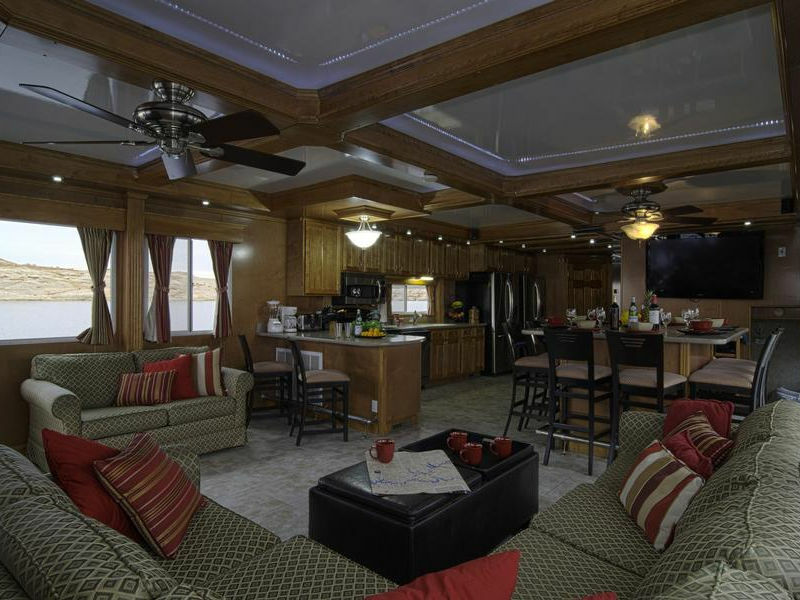 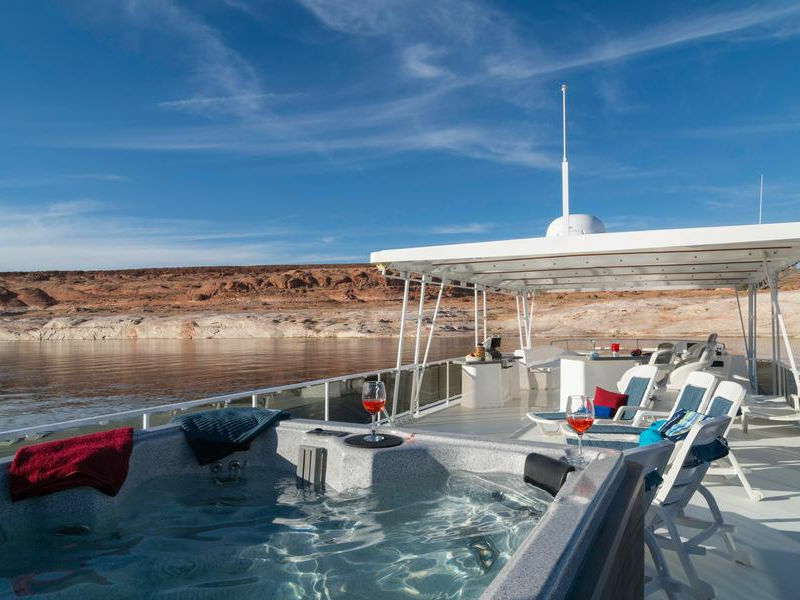 The 75' XTreme Houseboat is an extraordinary luxury houseboat on Lake Mead. With six bedrooms and a simply grand amount of space, the XTreme is a prime choice for families, parties, business gatherings . . . anything at all. Beyond enjoying the lake, enjoy watching movies on the salon's LCD TV (complete with satellite television and DVD player). 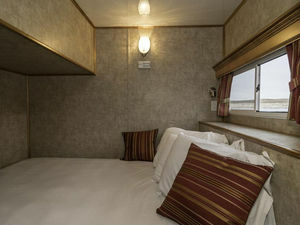 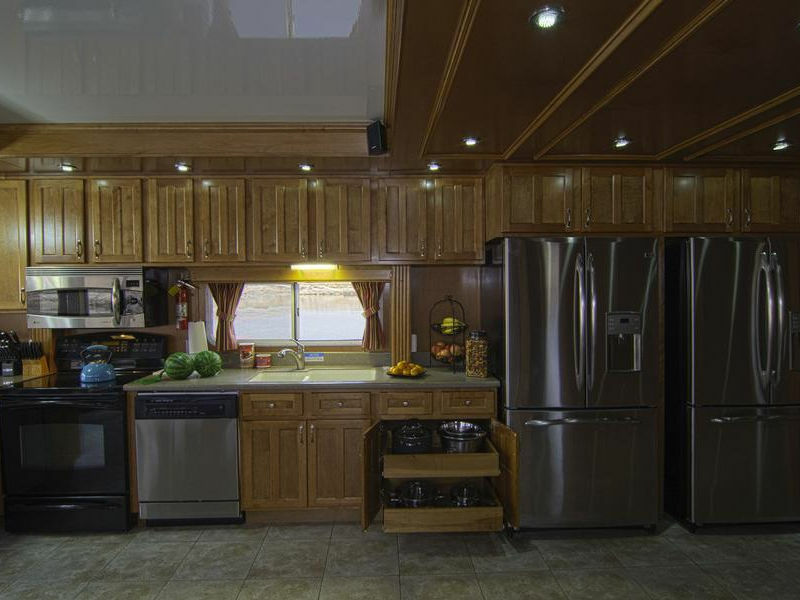 Enjoy the convenience of a galley kitchen fully equipped with oven, 2 refrigerators and microwave. 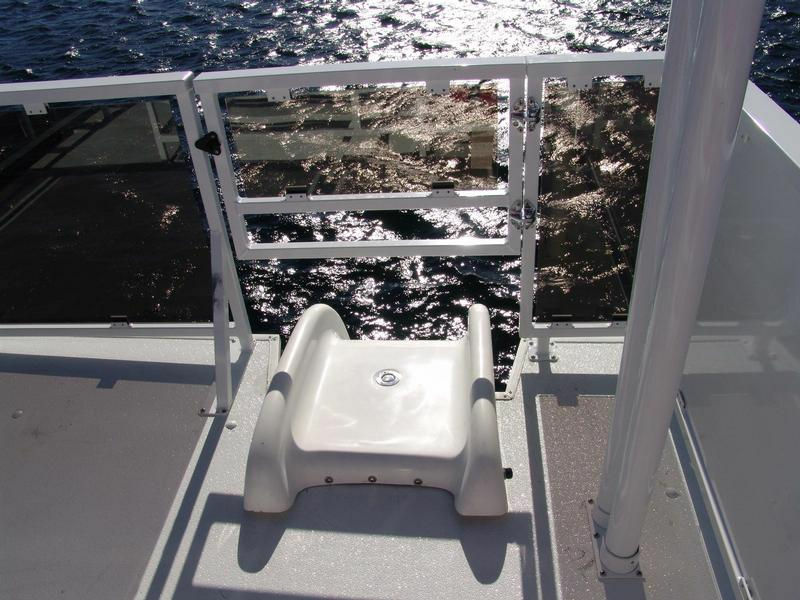 At the end of the day, relax in the whirlpool spa on the upper deck. 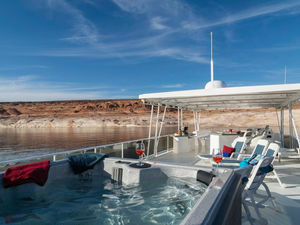 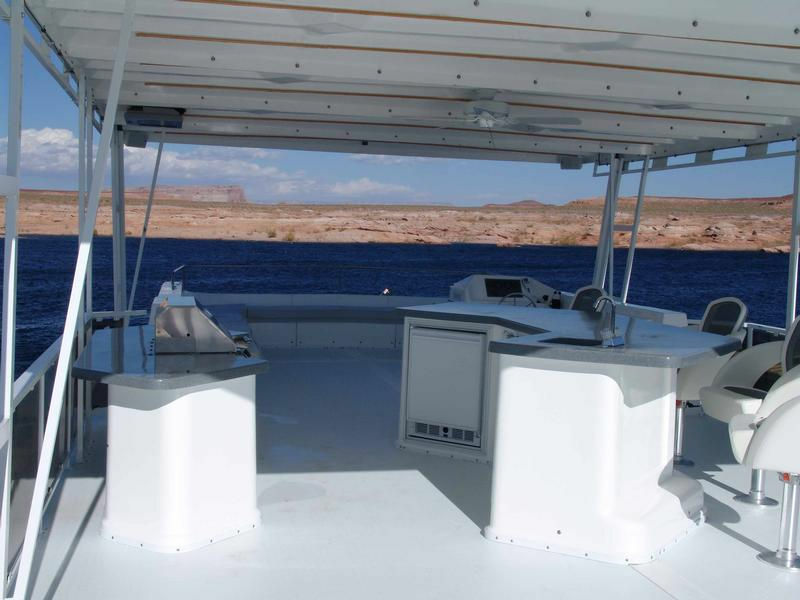 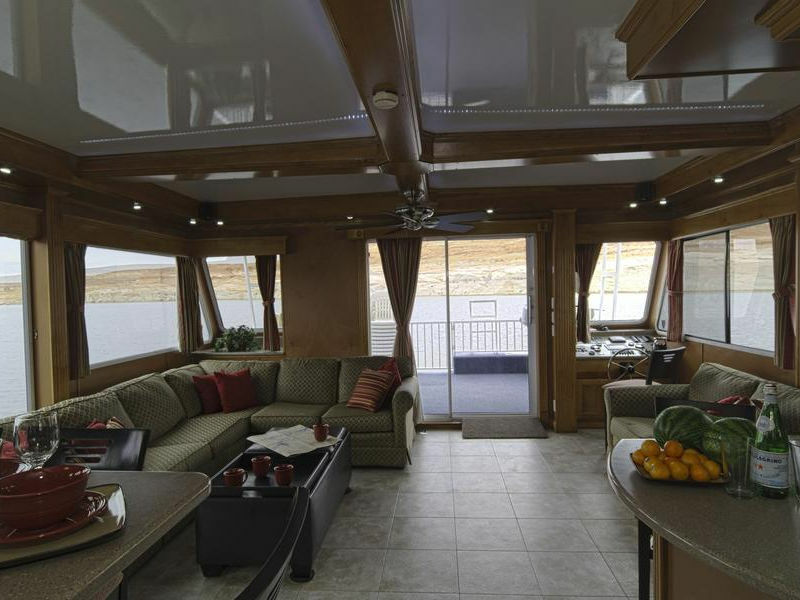 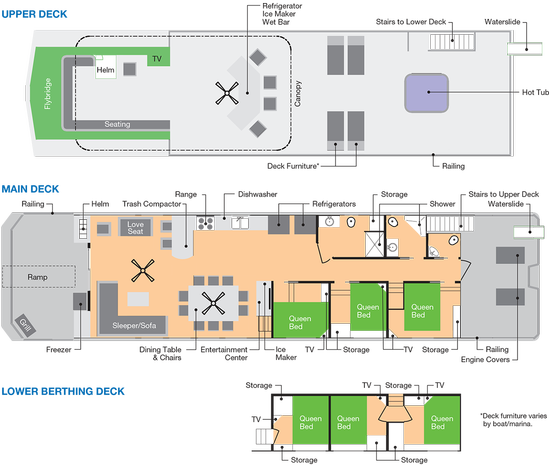 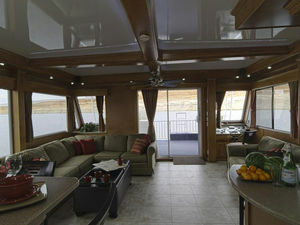 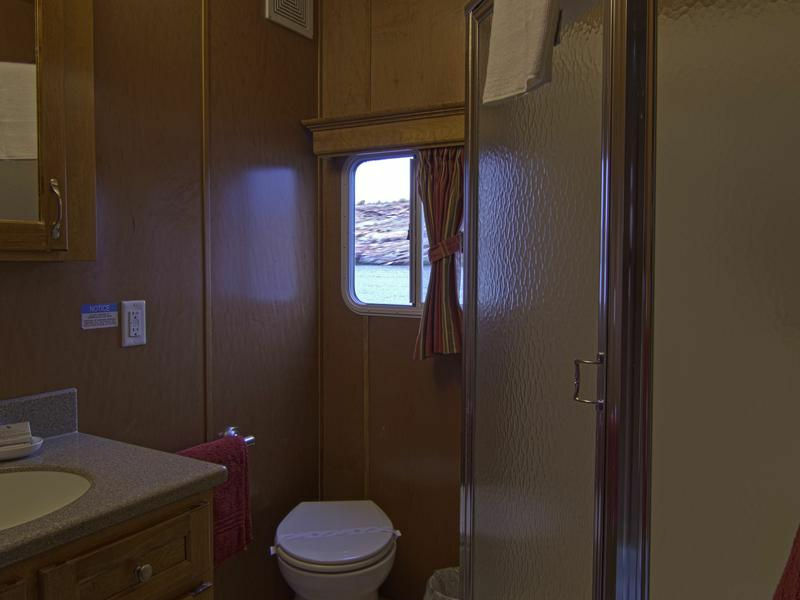 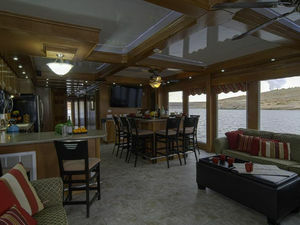 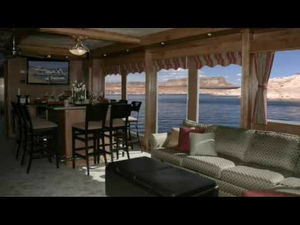 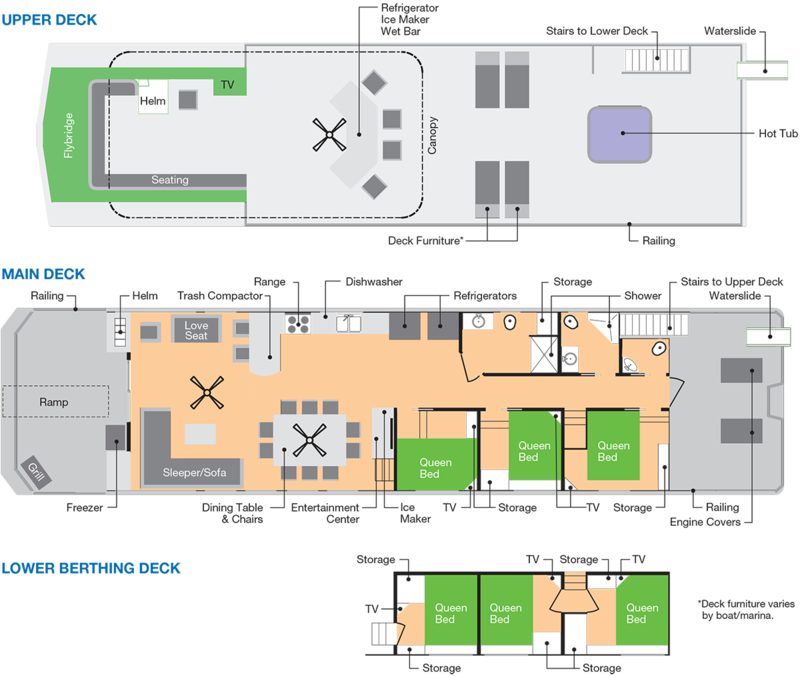 No specials are currently available for the 75' Xtreme Houseboat at Lake Mead. 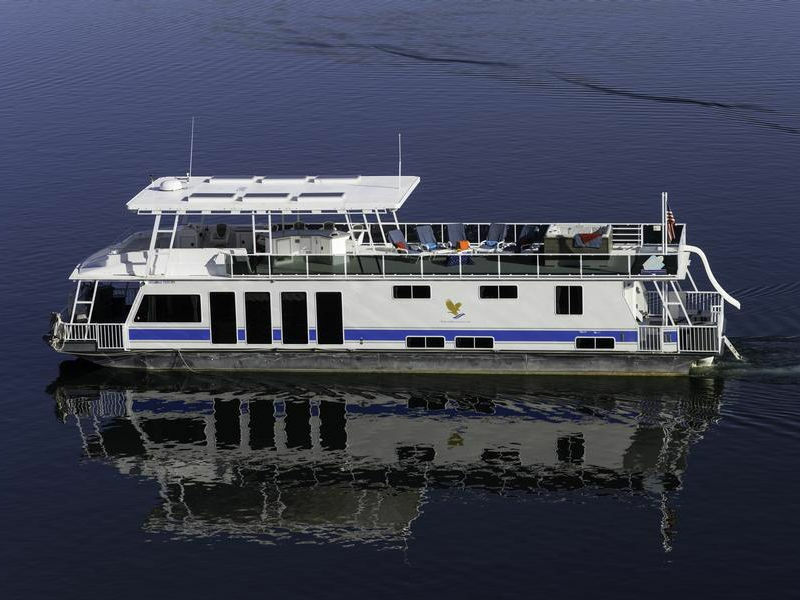 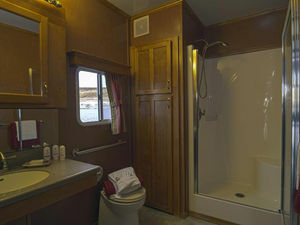 On Lake Powell, the 75-foot Xtreme houseboat has a 7 day minimum between June 9 - August 19, 2019 and 3 days in all other seasons. 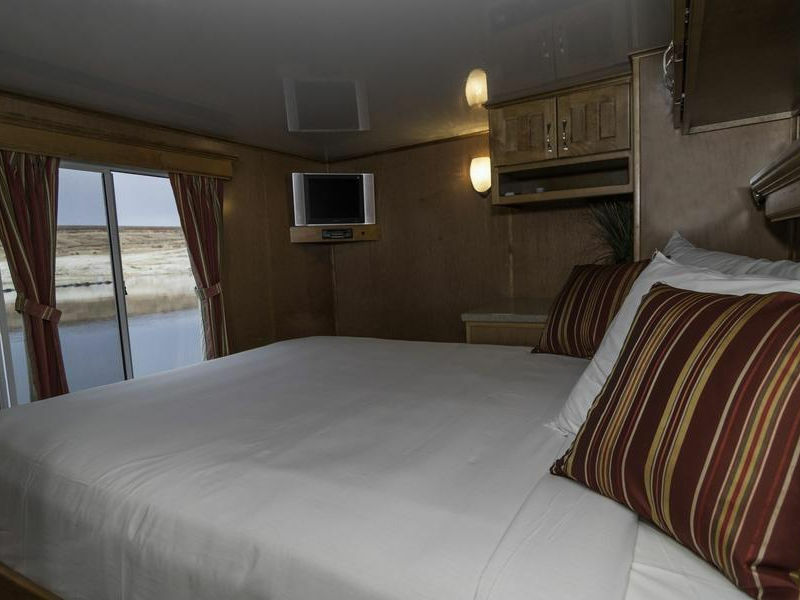 Prices do not include tax, fuel or any additional deposits or fees. 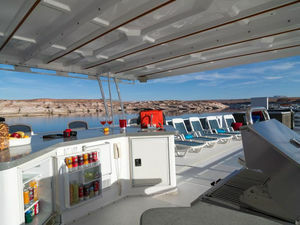 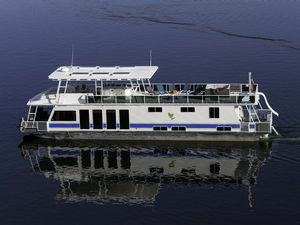 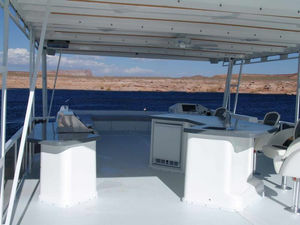 On Lake Mead, the 75-foot Xtreme houseboat has a 3 day minimum in spring and fall and a 4 day minimum in the summer. Prices do not include tax, fuel or any additional deposits or fees.